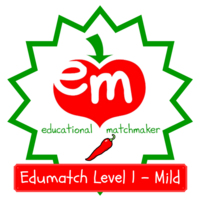 Paste the URL of your first tweet containing the hashtag #edumatch here. Be sure it relates to 360. Great #edumatch Tweet & Talk tonight about joy as I head into spring break. Looking to soak up as much joy as possible while home.